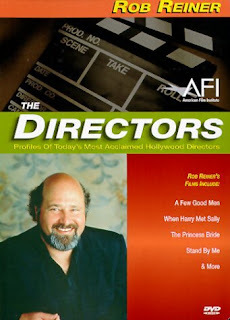 A profile on the work of director, Rob Reiner. His movies include Ghosts of Mississippi, A Few Good Men, The Princess Bride, This Is Spinal Tap, Stand By Me and The Story of Us. Includes interviews with Annette Bening, Billy Crystal, John Cusack, Michael J. Fox, James Woods and more.